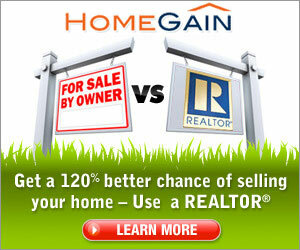 Each month HomeGain.com attracts millions of potential home buyers. HomeGain aggregates the best sources of buyer traffic from around the web by conducting search engine marketing, affiliate marketing and traditional banner and radio advertising. HomeGain has been a leading real estate site for over twelve years and also draws a sizeable amount of organic buyer traffic. HomeGain sends buyer visits directly to YOUR web site. HomeGain can start sending qualified buyer visits to your site starting at $2.00 per visit. HomeGain provides a free registration page to help you convert your web site visitors into leads. Earn one Max Point for every dollar you spend on BuyerLink. As a BuyerLink member, not only do you get traffic to your website, you also get points from us. 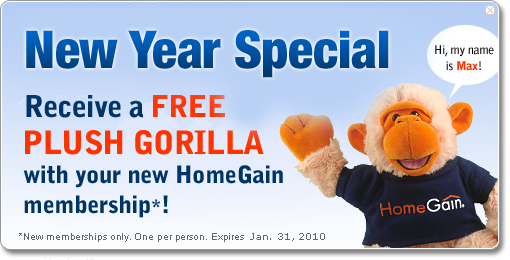 With your HomeGain membership you will have access to a coach to help you succeed with the Pay-Per-Visit Program. At Tropical Realty of Suntree in Melbourne Florida we had another great year closing 329 transactions with 290 of them from our BuyerLink product. If you are not currently using BuyerLink for your traffic, what are you waiting for! It works!